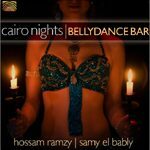 This is an education in Egyptian Dance rhythms. Comprising of 2 CDs. On the first CD Hossam invites you to join a workshop about the rhythms of Egypt. 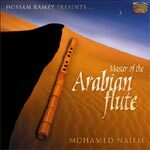 First he explains the instruments used for the rhythms; Tabla, Darbouka, Mazhar, Doff, etc. Hossam also explains how to play them. Then he explains the rhythms themselves: Masmoudi, Maqsoum, Malfuf, etc. 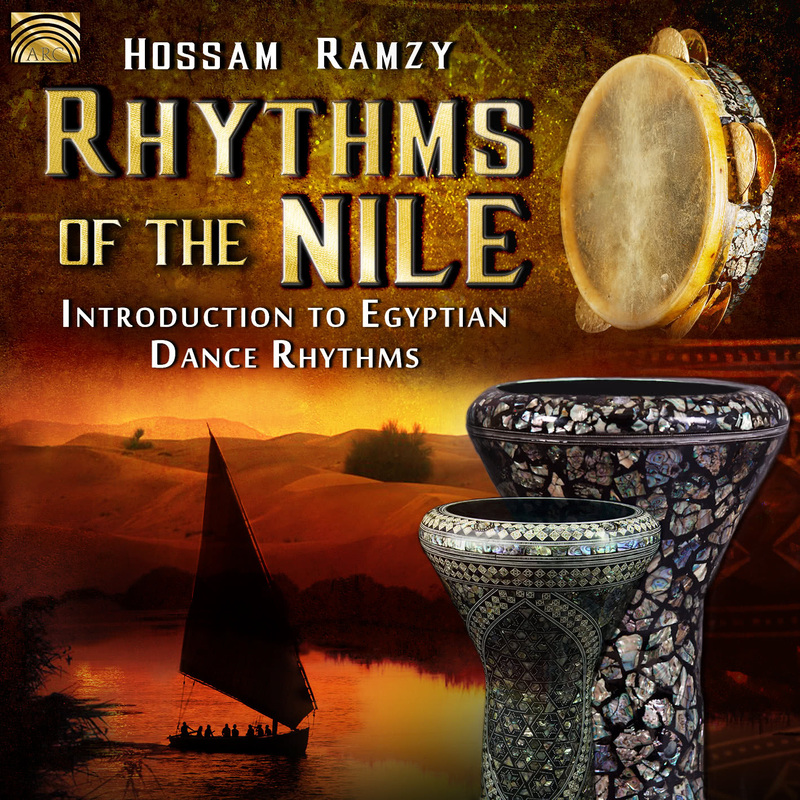 On the 2nd CD explains Egyptian dance rhythms, where they come from and how they’re counted. This will increase your understanding of the music.